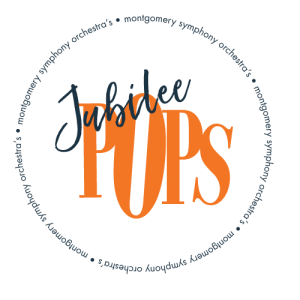 Join the Montgomery Symphony Orchestra on Friday, May 24, 2019 as we kick-off the summer with the Jubilee Pops Concert. This outdoor concert takes place at the Alabama Archives and History Building Lawn in Downtown Montgomery, Alabama. This is a FREE event and family friendly! Call (334) 240-4004 for more information.